Will common sense and goodwill ever overcome the sectarian divide in the Middle East? The only way to prevent millions of refugees crisscrossing the globe, with all of the loss of life and massive problems that are entailed, is to ensure that their home countries are safe and offer the opportunity for a reasonable life. Naturally, that is much more easily said than done. The civil war in Syria has not only killed hundreds of thousands of innocence people but has also fuelled the rise of barbaric Islamic jihadi groups such as ISIS. While the world sits on its hands the situation will only get worse. 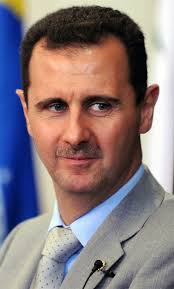 It is obvious that Bashar al-Assad, the Syrian president must go if a peaceful and stable Syria is to be achieved. How this can be achieved is a much more vexing issue. Although it is more than probable that al-Assad is worthy of an indictment for crimes against humanity such an outcome is never going to happen, at least not until after many more innocent people are killed. While Russia and Iran support al-Assad the tragic situation in Syria will just continue. It may be the wisest option for Russia and Iran to offer al-Assad asylum in either of their countries, along with his family and some portion of his wealth, if he agrees to resign. That result may not resemble justice but could save the lives of countless more innocent people. According to some unverified and unconfirmed reports there have been occasions when long columns of ISIS fighters have stretched out on their way to attack Assad forces. 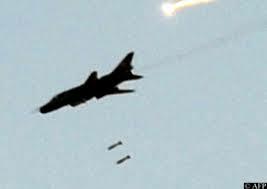 Despite such an easy target presenting itself US warplanes did not attack them. Presumably the US did not want to assist the Assad regime in this way. 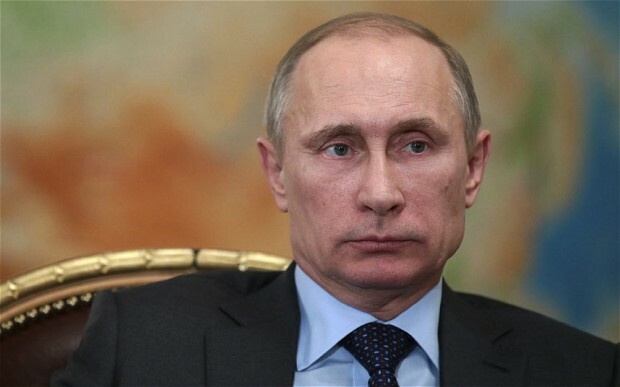 If Iran and Russia were able to persuade Assad to resign then the UN could recognise the moderate Syrian opposition as the legitimate government of the country. With Russian approval on the UN a multinational military ground force could then invade Syria to remove ISIS and all other extremist groups. After the completion of that task the chance to rebuild the nation would present itself. The moderate opposition would have to include all religious and sectarian groups in a new government. Ideally, the new Syrian state would have a secular constitution as was the case in Turkey for over a hundred years.